Questions about your professional experience, including any network or websites you’ve worked with. Detailed questions to let you describe your experiences as a lightworker. Please take your time. We receive a lot of applications every day, but we only have a limited number of open positions. 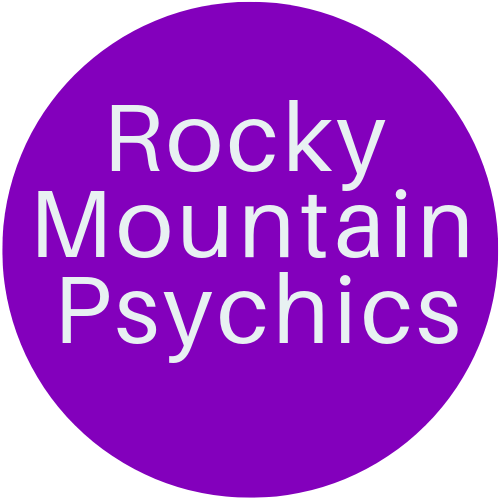 Our psychic recruiting team only has time to connect with the absolute best. Your application will be thoroughly reviewed, so make sure to take the time answering these questions.